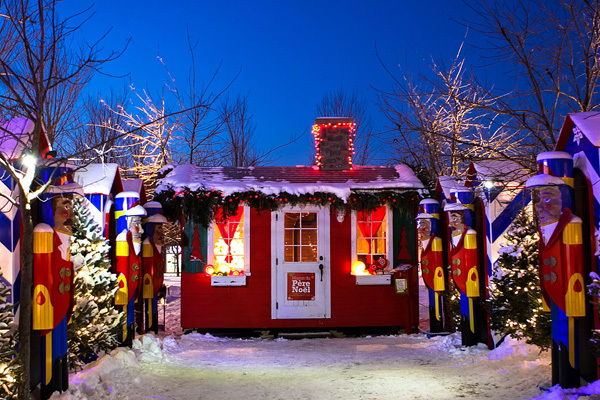 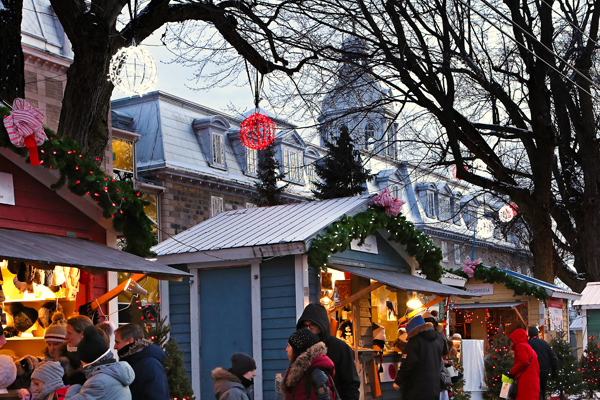 Joy, merriment and wonderful finds at Quebec's Christmas Markets! 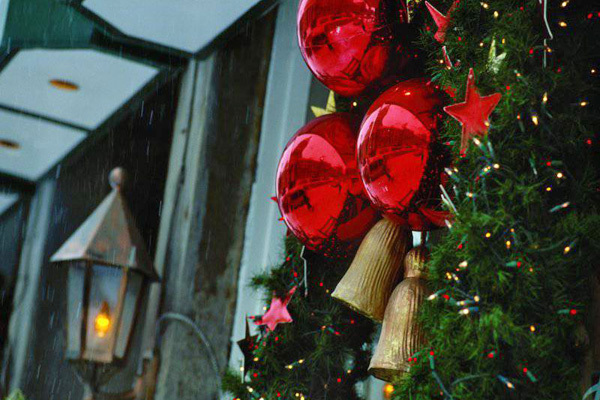 A cozy atmosphere, comforting foods, nostalgic fragrances, sparkling decorations…it’s that time of year again! 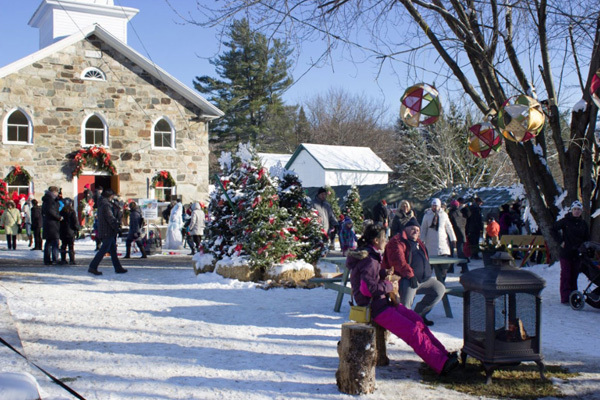 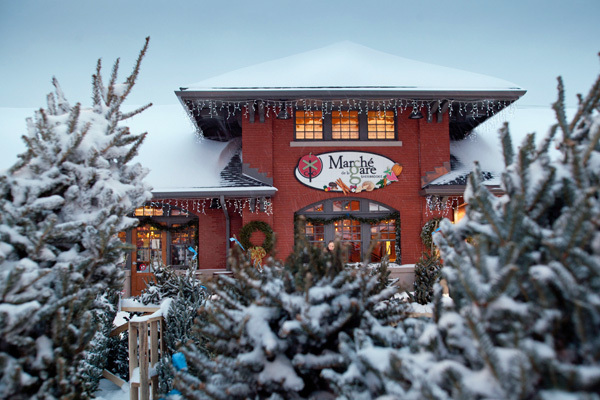 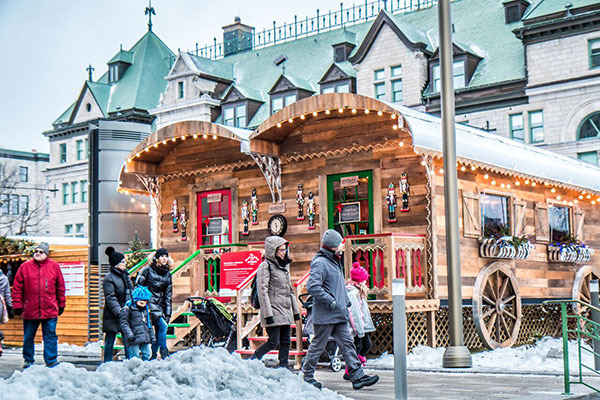 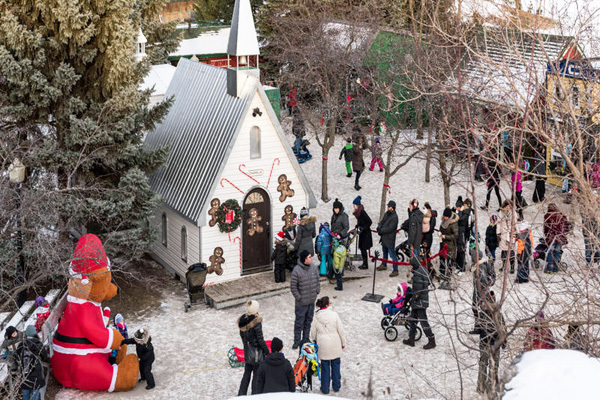 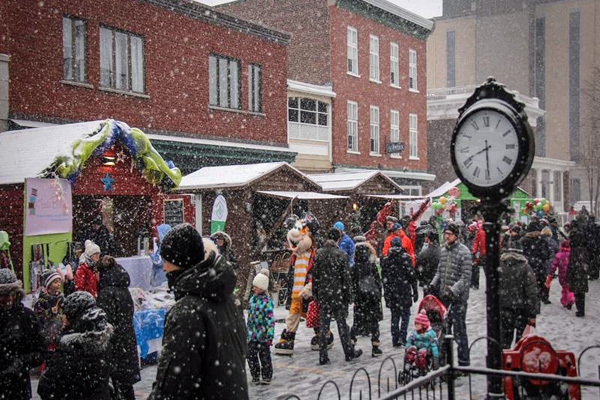 At Quebec’s Christmas markets, you’ll find an avalanche of gift ideas, including toys, crafts, treats, works of art and much more. 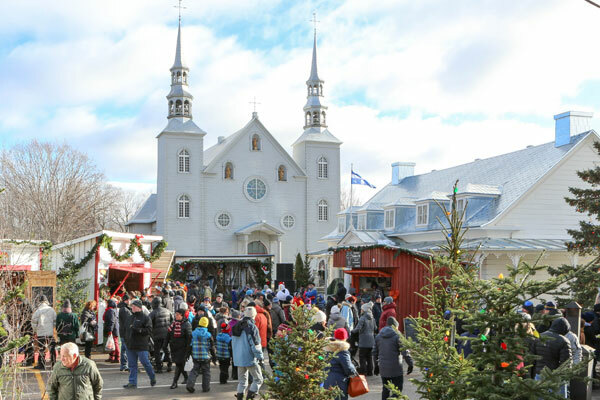 There are also many exciting family activities to do on site, shows and traditional music and dance. 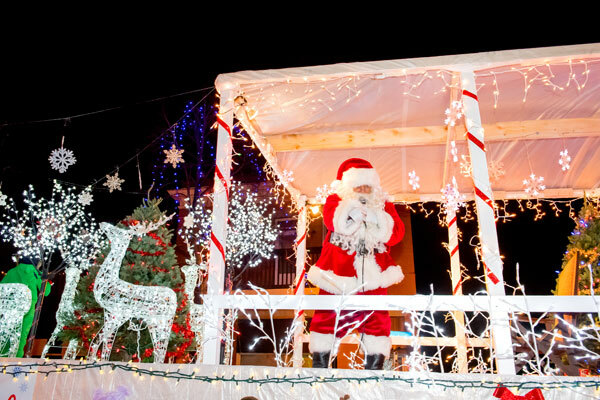 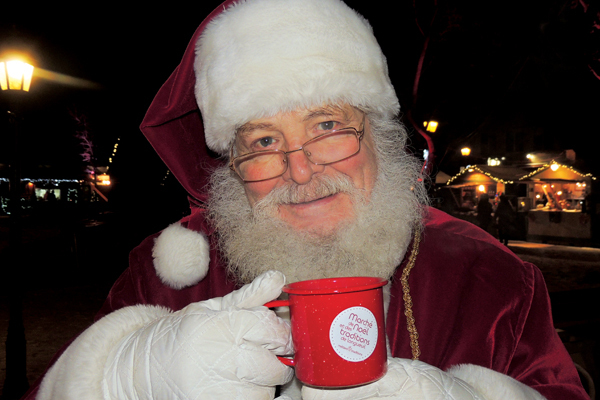 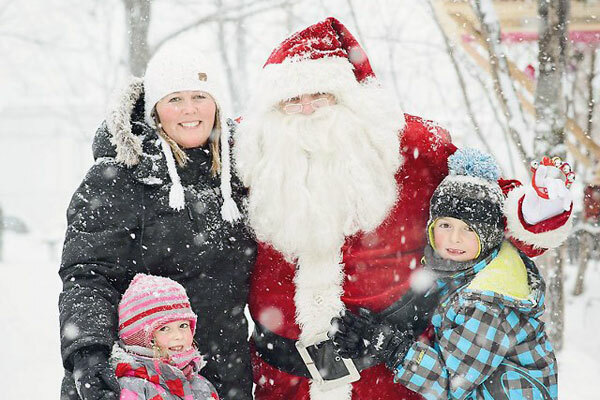 And who knows… you might just get a chance to meet Santa Claus and his elves!